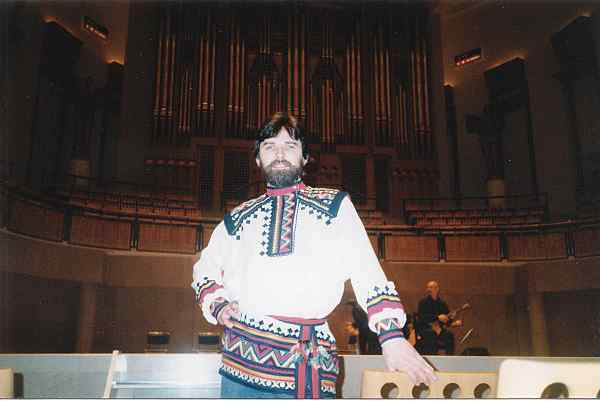 The present folk singing - it's possession obertonalnym singing art of improvisation. 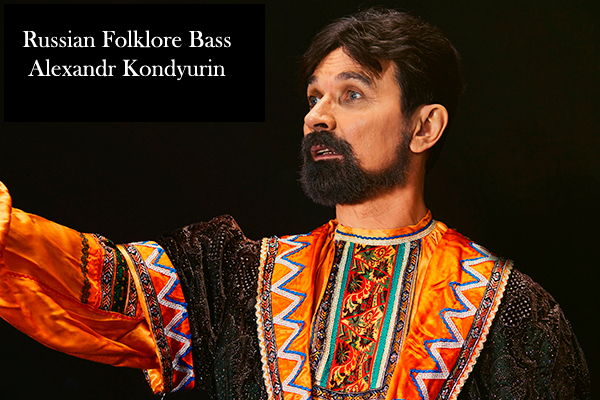 By this ideal and strive Russian folk bass Alexander Kondyurin. 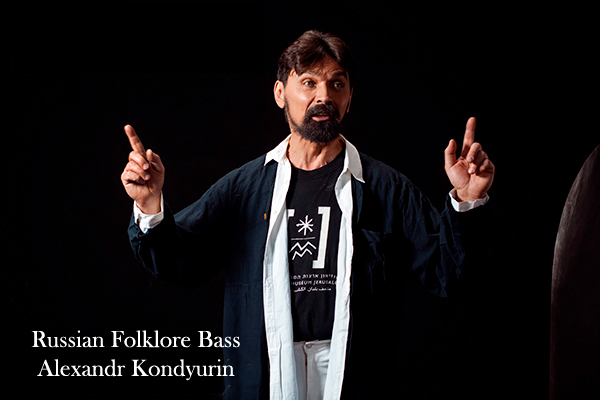 in the performance of Russian folk bass Alexander Kondyurin. 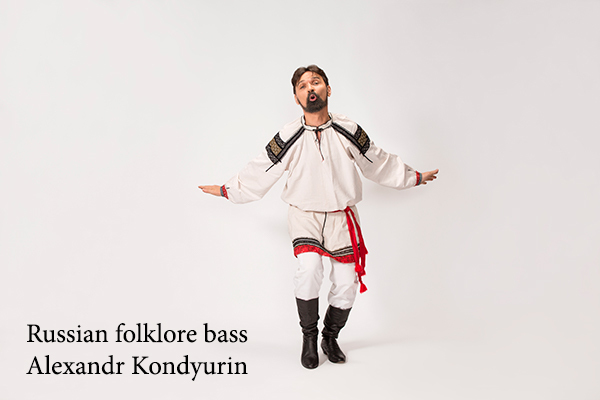 All entries, except for ETHNO (Russian folklore, recorded with multi-channel transcripts of tape recordings of folk singers), made at concerts, live sound. 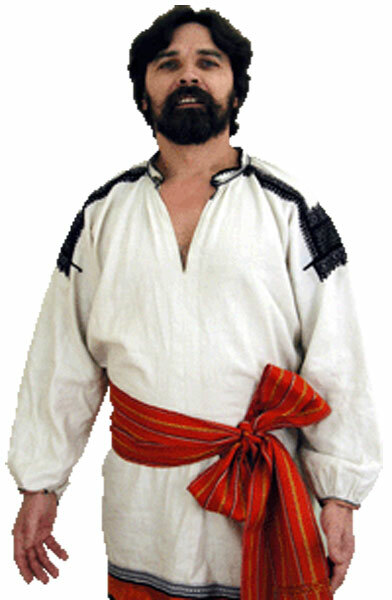 Russian folk songs, Russian folklore and Cossack songs is the best that there is in Russia. As you can hear the singing of folk singers. 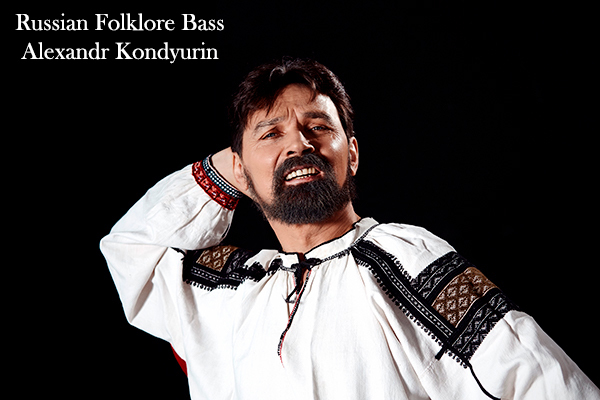 These recordings were made in numerous folklore expeditions to Russia, which attended Alexandr Kondyurin, mastering this popular sound. 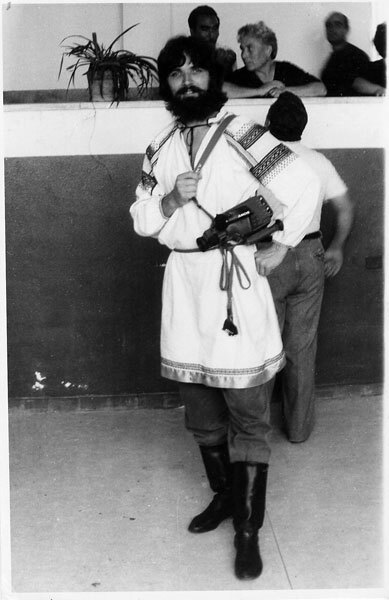 Ethnographic recording of Russian folk singers.